Snoring is a problem that affects 67% of adults. 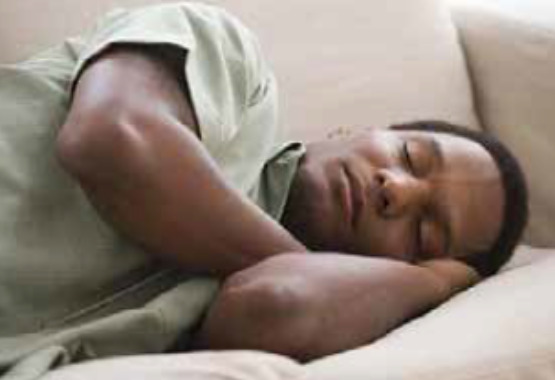 It is estimated that over 120 million people in the United States snore every night. Generally speaking, men are twice as likely to snore than women. But when women reach menopause, the snoring gap between the two genders closes. More than an source of irritation, snoring can cause disrupted sleep for both snorers and their sleeping partners, and can lead to health problems. What Causes Snoring Snoring is caused by a partial obstruction in the passageway between one’s lungs and nose or mouth during sleep. For example, as you sleep, the throat muscles relax and narrow this passageway. When air travels over the partial obstruction, the soft tissues vibrate and the harsh sounds of snoring occur. Snoring can be a sign of sleep apnea, a serious medical condition in which the snorer stops breathing during sleep for seconds or even minutes. Untreated, it can be life-threatening. Sleep apnea symptoms include loud snoring, pauses in breathing (as observed by another), waking suddenly with shortness of breath, waking with a dry mouth or sore throat, morning headaches, insomnia, excessive daytime sleepiness, attention difficulties and irritability. If you suspect you or your sleeping partner may have sleep apnea, consult your doctor as soon as possible for proper diagnosis and treatment. Sleeping on one’s back, face up, can produce snoring, as gravity causes the soft tissues of the throat to collapse and the tongue to fall back, making it difficult for air to flow. Sometimes, simply rolling onto your side can relieve the problem. However, you can’t consciously control your body’s position while sleeping. Some experts recommend sewing a tennis ball to the back of your pajamas to prevent rolling onto your back at night. Using a bed wedge or an adjustable bed, with the top half raised to elevate your upper body while lying on your back, is also helpful. This will reduce the effects of gravity on the throat’s soft tissues and minimize their collapse, thereby keeping the airway clearer. If your nose is stuffed during sleep, breathing will be more difficult which can lead to snoring. There are a number of ways to reduce nasal congestion: A hot shower before bedtime helps loosen nasal passages. Nasal strips force the nostrils open which facilities easy breathing. Saline drops or neti pots also help relieve congestion. Additionally, dehydration causes nasal and throat secretions to become sticky, so be sure to drink plenty of fluids. The amount of fluids one needs depends on various factors, but a popular recommendation is to drink six to eight 8-ounce glasses of water daily. Although slender people also snore, if your snoring began after putting on extra pounds, losing weight may help. The reason is excess weight around the throat can restrict the airway while sleeping and lead to snoring. 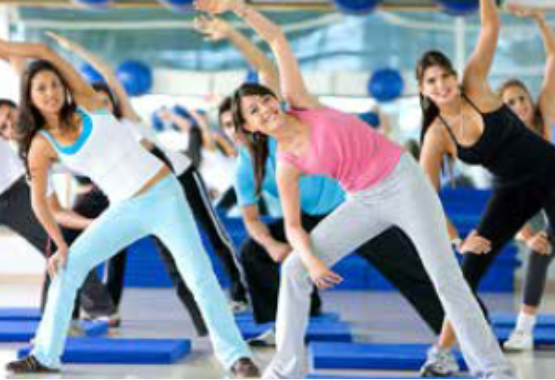 Exercise increases muscle tone, including the throat muscles, and can reduce snoring. 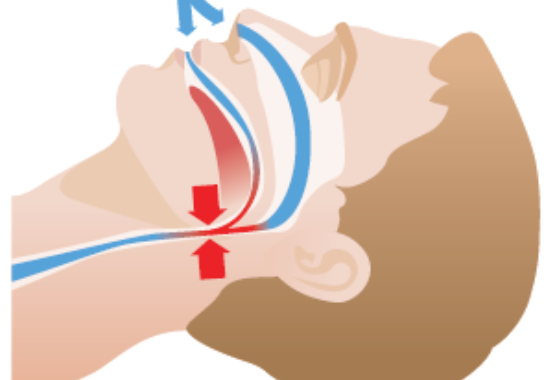 Additionally, there are specialized throat exercises one can do which, when done daily, can reduce or even stop snoring. Consult with your healthcare provider for more information. One’s throat muscles relax during sleep which can cause snoring. Alcohol relaxes the muscles even further, increasing the likelihood of snoring. Some experts recommend not drinking several hours before bedtime. Like alcohol, sleep aids and sedatives further relax throat muscles during sleep and cause snoring. 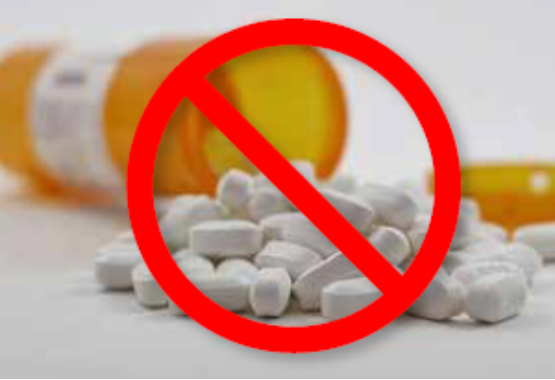 Talk to your doctor about these medications if you find they are causing you to snore or intensify your snoring. Dust mites, tiny creatures which feed on dead skin cells, can cause allergic reactions that produce snoring. If you are fine during the day but congested at night, dust mites could be the reason. To minimize dust mites in your sleep environment, wash all bedding, including pillows, in hot water over 130 degrees Fahrenheit. Then dry them all in a hot dryer. Consider throwing away pillows that are six months old or older. Animal hair is another common allergen which can impede breathing during sleep. We recommend keeping pets out of the bedroom. Dry air can irritate nose and throat tissues, causing the membranes to swell and obstruct your airway. This obstruction during sleep causes snoring. 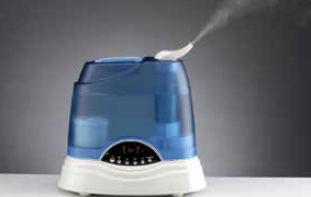 Adding a humidifier to your bedroom to moisten the air could alleviate your snoring. We recommend a visit to the doctor to determine if your snoring—or your partner’s— is an indicator of a medical condition. If yours is a simple case of snoring, however, we recommend the VitalSleep anti-snoring mouthpiece. The VitalSleep anti-snoring mouthpiece diminishes snoring by holding the lower jaw forward to keep your airway clear and allow air to pass freely to your lungs. By having a clearer airway, you’ll experience improved airflow, quiet breathing and more restful sleep. VitalSleep is cleared by the FDA to reduce snoring and is made of FDA-cleared, medical-grade materials so you can trust it to be safe and effective.